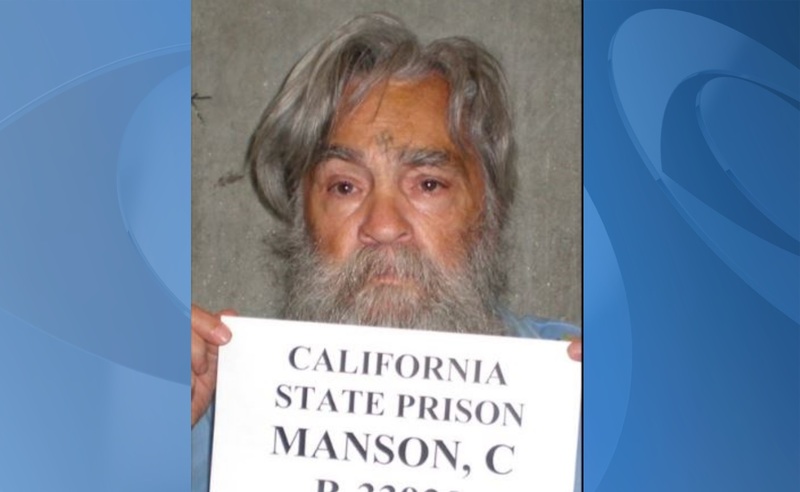 (CNN) — Charles Manson, the cult leader whose followers committed heinous murders that shocked the nation almost a half century ago, has been hospitalized, the Los Angeles Times and TMZ reported on Tuesday. The first set of victims: Screen beauty Sharon Tate, who was eight months’ pregnant; celebrity hairstylist named Jay Sebring; coffee fortune heiress Abigail Folger; writer Wojciech Frykowski; and Steven Parent, a friend of the family’s caretaker. Each was slain on August 9, 1969, at the home of Tate and her husband, famed movie director Roman Polanski. Polanski was out of the country at the time.